The zombie invasion has begun! 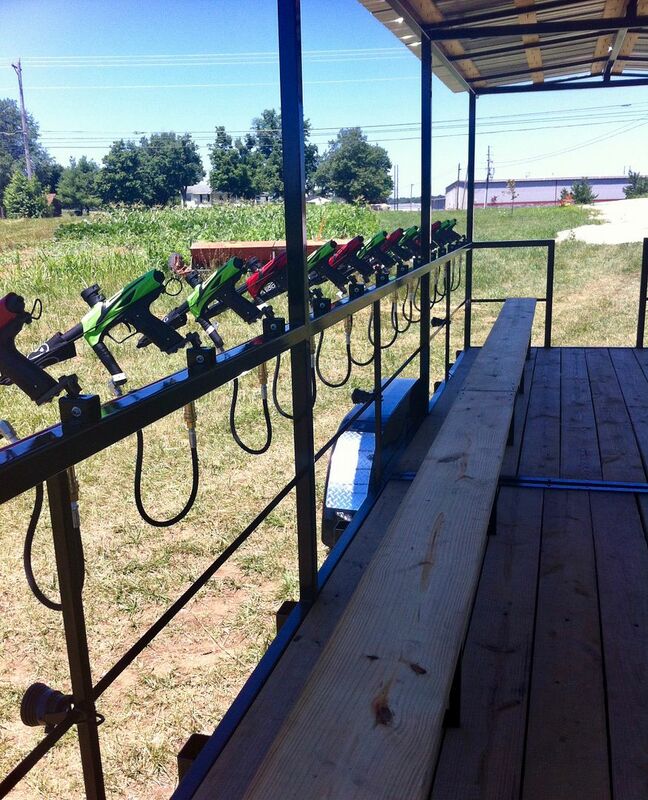 Come out for a one of a kind experience on the hayride paintball trailer at Thomas Dairy Farm and Market. This year's theme is the "Wild, Wild West" featuring a new course and even more live zombies. Suitable for all ages. 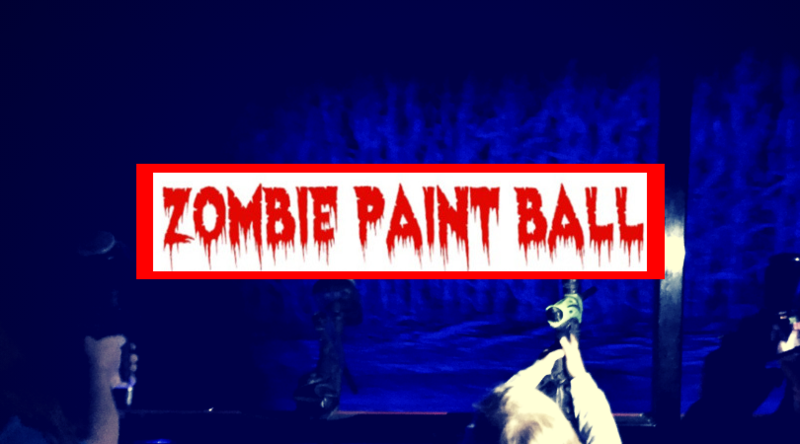 Zombie paintball is a night activity, other activities are also available during the day. 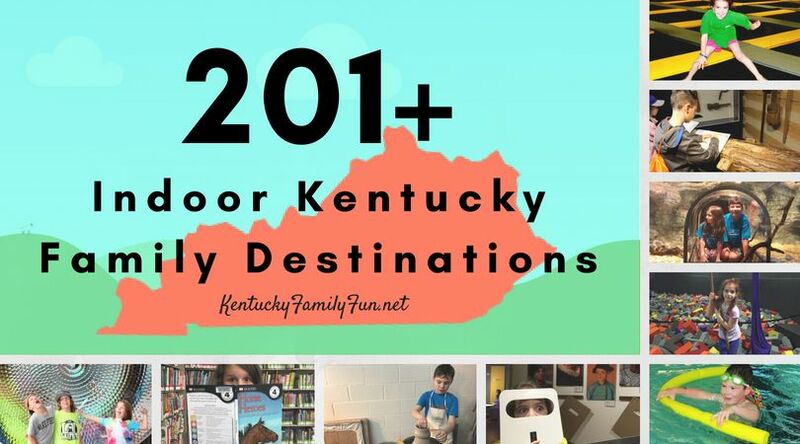 The fee is $15/person including 125 paintballs, Walker T's fun zone, mega slides, animal farm, corn pit, flashlight corn maze, bonfire, and so much fall family fun. 20+ people group rate is available. Last year, some staff from LouisvilleFamilyFun.net spent the day at Thomas Dairy Farm and Market participating in a variety of their activities, including the paintball. Check out this post to read more about it. Mark your calendar for Saturday, October 20th, they will have a DJ and Karaoke free with admission 4 pm- 8 pm. 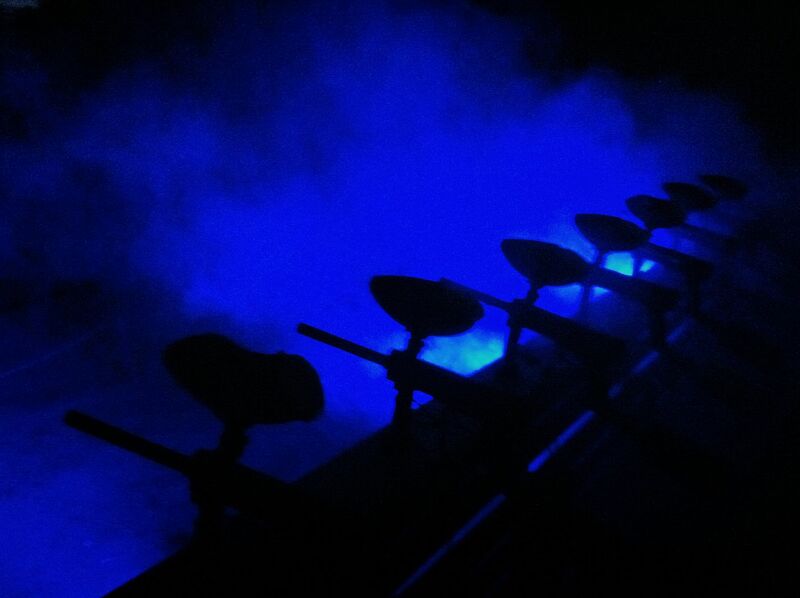 Zombie paintball is Now open every Friday and Saturday night in October!